Amazon.es Price: 12,90€ (as of 25/04/2019 05:42 PST- Details) & FREE Shipping. Carved seam ripper blade with stainless handle for cutting even the heaviest of threads. Blades can be replaced easily with the screw-lock handle design, and each handle comes with a plastic cover for storage. Includes 5 blades. Uses replacment blades 18906. 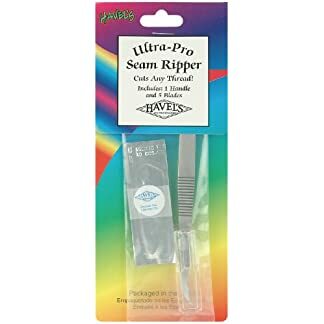 More Info: HAVEL’S-Ultra Pro Seam Ripper. 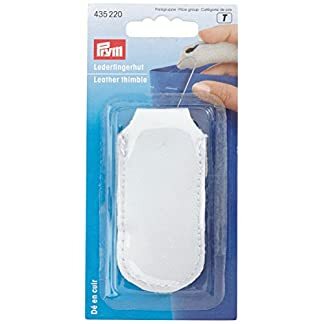 This tool will help you to remove seams faster and easier! 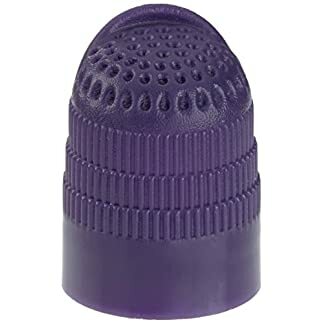 The tool has surgically sharp blades, a curved tip that won’t poke through or tear fabric, and is easier cutting on even the heaviest of threads. This package contains one stainless still tool, four extra metal blades and a plastic safety cap. Imported. 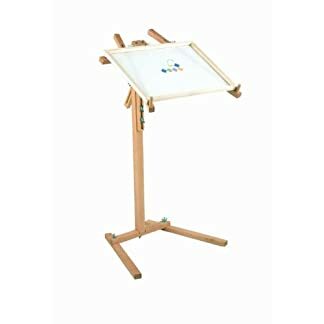 Estás viendo: Havel ‘s Ultra Pro descosedor, 5,5 pulgadas Amazon.es Price: 12,90€ (as of 25/04/2019 05:42 PST- Details) & FREE Shipping.